Freebie Friday is back and we’ve got a brand new surprise! 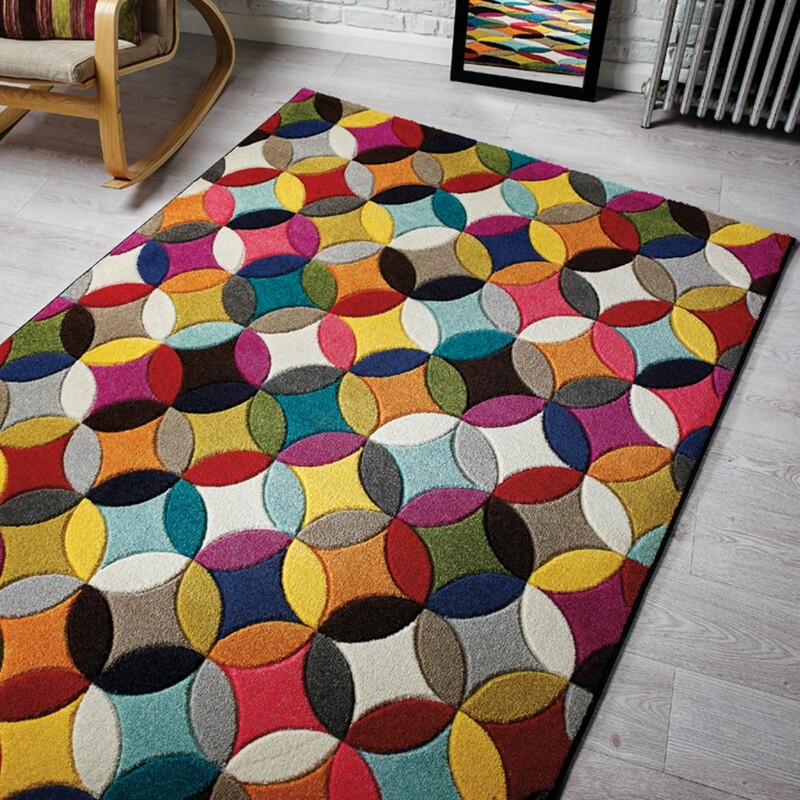 This week, we’ve teamed with Good Homes Magazine to offer one lucky person the chance to win a fabulous Spectrum Mambo rug worth £109, sized 160cm x 220cm! The Prize: This luxurious Spectrum Mambo rug is hardwearing, stain resistant and easy to clean; a perfect way to breathe some new life into your home. This piece will transform any room from dull to delightful in an instant! The bold circular design teamed up with the bright pops of colour turns this piece into an excellent statement for any room. Simply head over to our Twitter page The Rug Seller, where we’ll be tweeting about the competition all week. You just need to retweet the message and follow both The Rug Seller (@therugseller) and Good Homes Magazine (@GoodHomesMag). The competition closes and at 5pm on Friday 2nd September 2016. The winner will be picked at random on 5pm Friday 2nd September 2016. Head over to our Twitter page to enter now – Good Luck! Happy Friday and enjoy everyone!